SOME wine snobs would consider ludicrous the mere thought of wineries in the tropics trying to develop highly drinkable wines. But that hasn't stopped Siam Winery in Thailand from doing the unthinkable in tropical viticulture through its New Latitude Wines concept - and succeeding. A recent visit to Hua Hin Hills Vineyard, one of three vineyards operated by Siam, confirmed the impressive calibre of the drops produced under the Monsoon Valley Wines label. After a successful trial planting at the nearby Royal Research Station at Huay Sai, Siam Winery went ahead with plans to expand at the Hua Hin Hills Vineyard, a former elephant corral. The first vine was planted on the Thai king's birthday on December 5, 2003. The property - nestled in a valley, 45km west of the coastal town of Hua Hin - has been transformed in the past five years from jungle to classy tourism complex. It includes the architectural award-winning Sala Wine Bar and Bistro in a beautifully designed Thai pavilion where visitors can spend a lazy afternoon eating, socialising and wine-tasting. The vineyard, set on 160ha with magnificent mountain scenery, has a Mediterranean-like breeze and produces a wide array of grapes including colombard, chenin blanc, muscat, sauvignon blanc, shiraz, sangiovese, and tempranillo as well as table varieties. 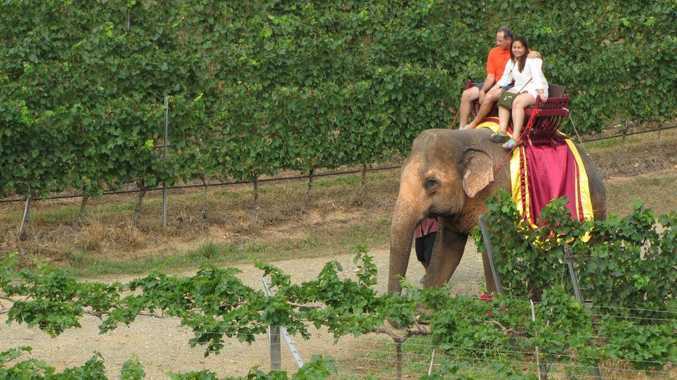 Visitors can still experience the vineyard on the back of an elephant or jump in a jeep. Siam's floating vineyard (grapes planted on islands separated by canals) and state-of-the-art winery are found at Samut Sakhon to the north-east of Hua Hin. Chief winemaker is German Kathrin Puff, who had extensive international experience in Germany, Italy and New Zealand before arriving in Thailand to start work with Siam three years ago. Her presence already has been felt with multiple awards and recommendations from international and Thai wine writers for the Monsoon Valley classic range (blended white, blended red, blended rose) and premium range (colombard, shiraz and white shiraz). Now a flagship range has been developed to showcase the very best of the produce from the oldest vines at Hua Hin Hills, with the Monsoon Valley Muscat, Chenin Blanc Late Harvest, Cuvee de Siam Rouge and Cuvee de Siam Blanc. "The New Latitude wines teach the right to be wrong," Puff said. "They turn the wine world upside down. 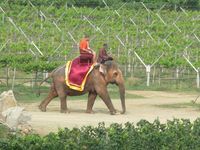 "While most wine books refer to the 30th to the 50th latitude as the wine-growing country belt, countries like Thailand and India now prove this to be wrong." Puff likens the New Latitude wines to a combination of new and old-world winemaking, accentuated with an exotic touch. Half of the 300,000 bottles produced annually in the Monsoon Valley range is exported, with the United Kingdom taking the greatest portion, to be sold in 400 restaurants. A total of 227ha have been planted at Hua Hin Hills and Tap Kwang (not open to the public). As the vineyards are located close to the equator and with a severe climate with lower light intensity, Puff acknowledges that only a few grape varietals can be grown in the kingdom. Grapes ripen in Thailand in 120-130 days with 140 days ideal for some varietals. Harvesting begins at the end of February for three to four weeks, with the late harvest in April. Only one crop is harvested during the two seasons (the grapes are cut out early during the rainy season), with the vintage produced in the dry season from November to March with the help of irrigation. 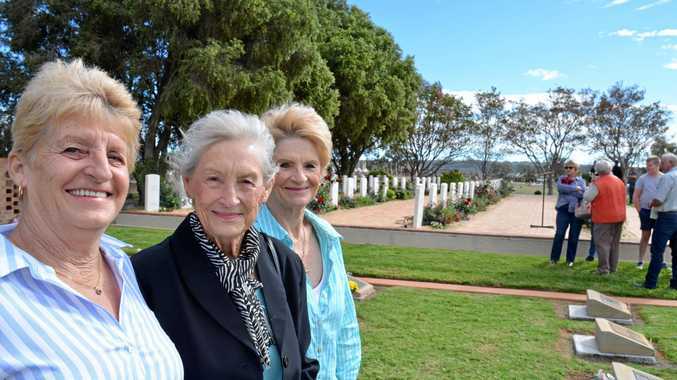 All are hand-picked, but the range also includes a non-skin-contact shiraz. Puff says that even after 25 years, the winery is still in the experimental stages and developing the character of the Thai wine. But unhindered by old-world traditions, locations, hardships and disciplines, and able to take advantage of new-world technology and desire to experiment and be innovative, the Thai wine industry's attitude to latitude is likely to be a winner. Open 10am-6pm daily. Food is available 11am-5.30pm. A shuttle van leaves Market Village in downtown Hua Hin at 10am and 3pm, returning at 2pm and 6pm. A return ticket costs 300 baht per person. 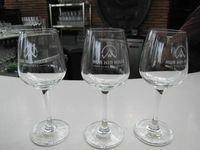 Visit monsoonvalleywine.com and siam winery.com.